Karla Amador is the Founder of Thrive. She has over a decade of business, bookkeeping and accounting experience. While working on her own ventures, and doing some consulting work, she found that many business owners had little time to run their business and keep their accounting in order, and thus "THRIVE" was born. Karla enjoys the detail involved in bookkeeping. She especially loves consulting, setting clients up, and looking for ways to cut costs. She is always looking out for her client’s best interests. 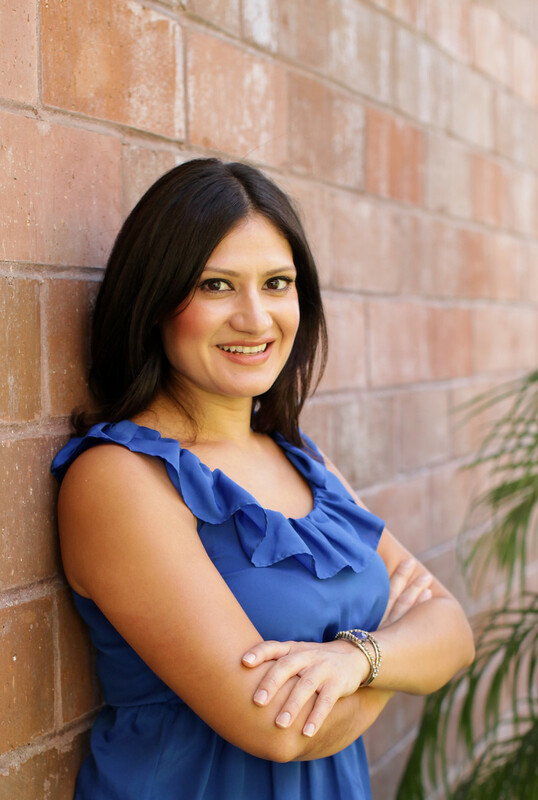 Karla holds a BA from California State University Fullerton in Communications and a minor in Business. In addition, Karla has been named “30 under 40: Future Leaders in Special Events” by Special Events Magazine and has been quoted in “MSN Money” and “She Knows.” She has pitched at the “California Women’s Conference, Dolphin Tank,” and “Tech Cocktails." She has spoken at "Startup Weekend," "Women 2.0" and the "National Association for Female Executives (NAFE)." When she's not working on books you can find her climbing the local mountains, volunteering, traveling, cooking or spending time with her family and friends. Karla is committed to helping her clients and community to “THRIVE." Abagail has been a bookkeeper for just over 5 years. She loves the organizational process of bookkeeping, and solving accounting problems. She realized how important this function is to small businesses when she noticed that a lot of businesses owners didn’t understand their accounting. Abigail recently moved to Gorham, ME, and loves yoga and snowboarding! Heather is one of those people who love their work. Accounting, bookkeeping and numbers are what she “thrives” on. She has international business experience in the UK, South Africa and Hong Kong along with an Accounting degree. Heather has experience in a number of accounting and ERP programs. Her specialty and passion is providing meaningful financial reporting. Heather enjoys triathlons, photography and gardening in her spare time.